*Online registration closes at midnight on December 26th. Registration available in store and on Race Day. 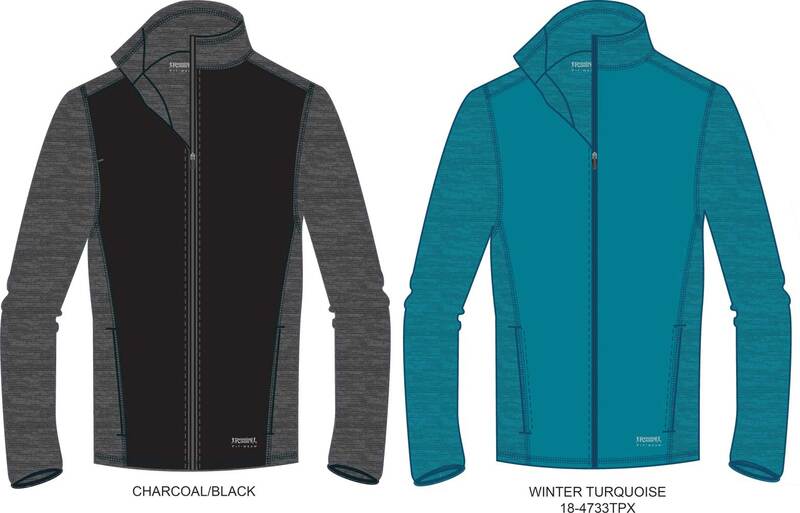 Free Winter Turquoise or Charcoal/Black Technical Running Jacket with each 5K or 10K entry.